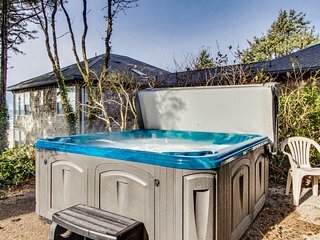 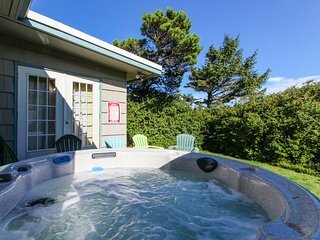 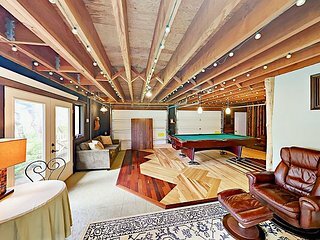 Dog-friendly oceanview home with a private hot tub, deck, and Ping-Pong! 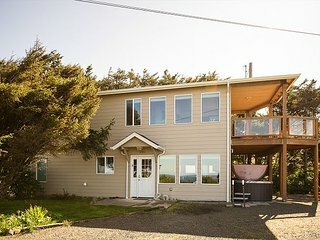 Artistic home w/ ocean views & private hot tub, close to beach! 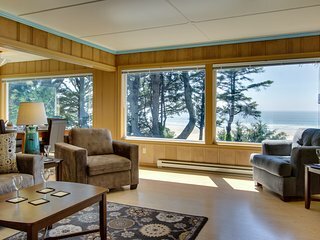 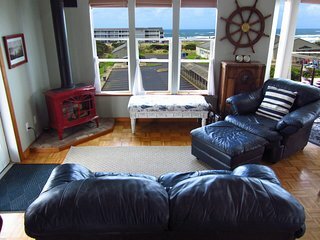 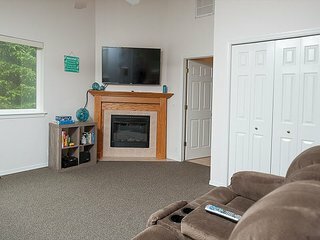 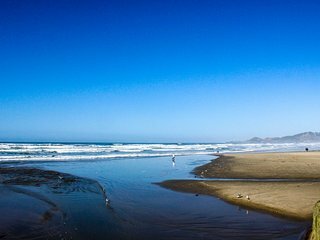 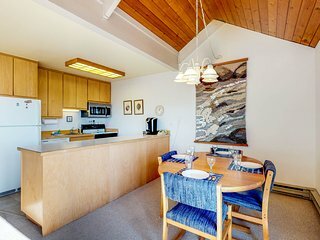 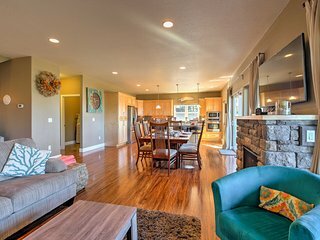 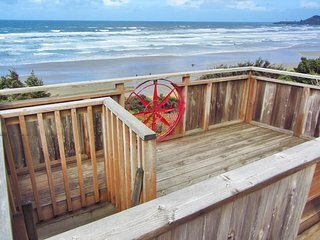 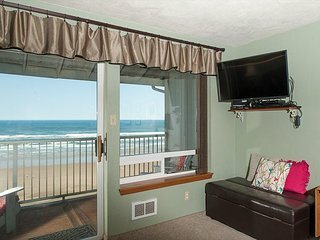 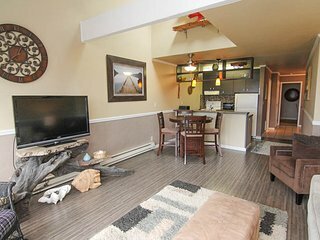 Nyevana - Our Nye Beach Retreat! 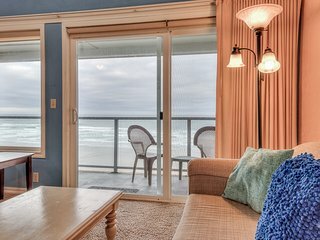 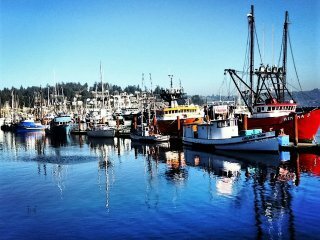 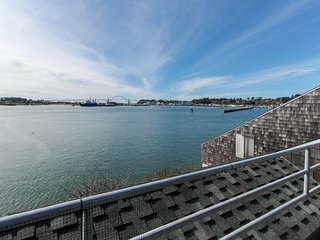 Waterfront, Spa, Walk to Rogue, Aquarium, Beach! 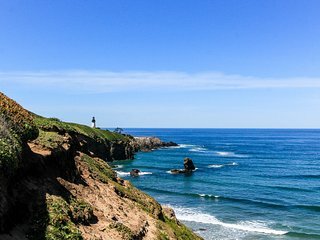 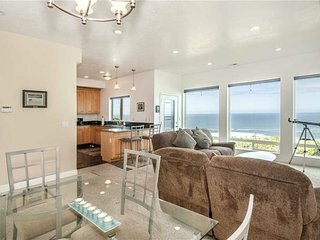 Cozy, remodeled house with peek-a-boo ocean views & easy beach access! 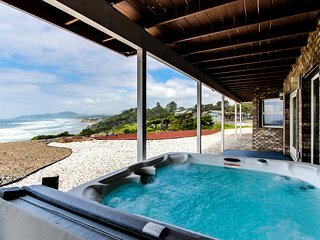 Luxury oceanfront house w/ stunning views, private hot tub & entertainment! 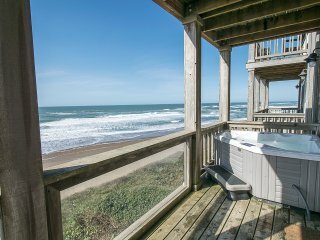 Oceanfront home with two separate living spaces and private hot tub! 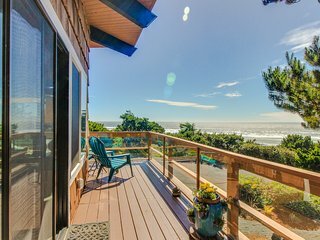 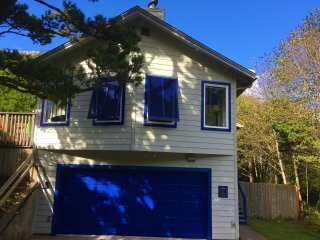 Historic Nye Beach waterfront home w/beach access & hot tub, dogs ok! 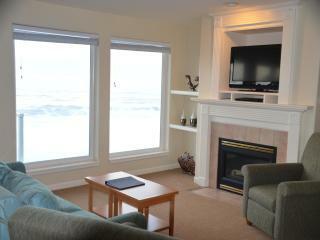 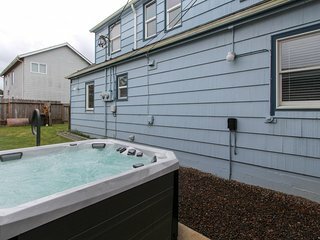 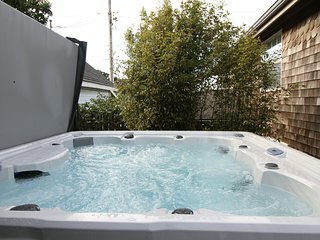 Bayfront suite w/ shared heated pool, hot tubs, sauna, & marina slip - dogs ok!